[Movies] Selena Gomez is Dracula's Daughter in "Hotel Transylvania" - Hello! Welcome to my blog! [Movies] Selena Gomez is Dracula's Daughter in "Hotel Transylvania"
Singer and actress Selena Gomez lends her voice to the animated character Mavis who is Dracula's daughter in the hilarious upcoming 3D animated comedy "Hotel Transylvania"
In the film, Mavis is totally pampered by her father (voice of Adam Sandler); however, she is headstrong and smart, and in many ways, a typical 118-year-old teenage girl. She’s grown slightly bored with the domain of her childhood—she has lived within her father’s hotel and its grounds all her life—and she longs to travel, experience life and see the world. Now, she’s met a newcomer who could make that a real possibility: but should she leave and risk breaking her father’s heart, or remain, and break her own? 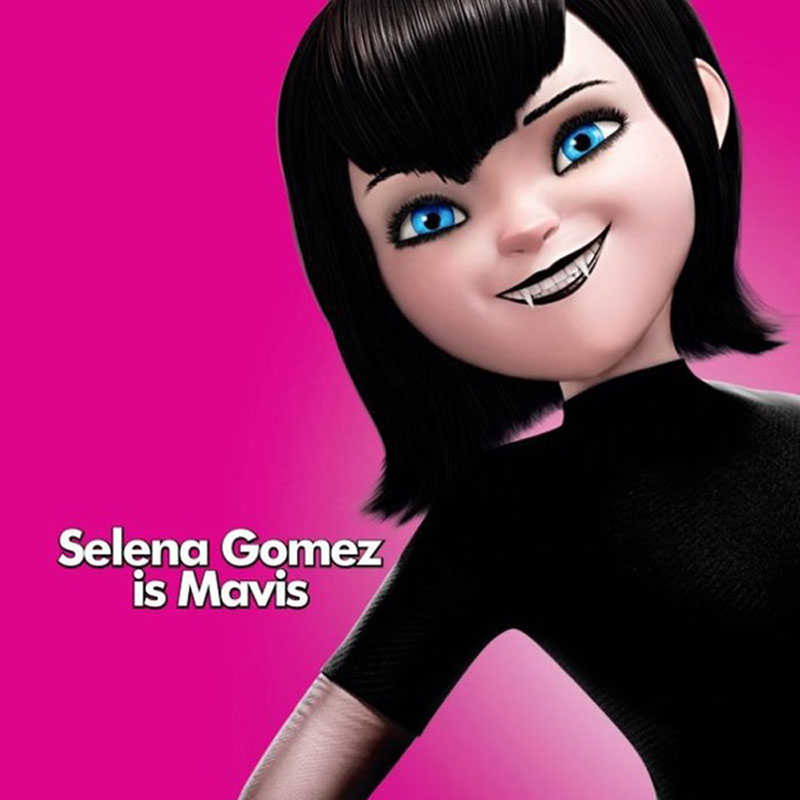 Mavis is Gomez’s first starring role in an animated movie. “I really wanted to do a fun, family movie – not to mention that I grew up watching Adam Sandler, so working with him was super exciting. I’m glad to be a part of it – it’s a great movie,” she says. The last several years have been a whirlwind for actress-singer Selena Gomez as she has wrapped up her hit Disney Channel series, released three albums and launched a film career – not to mention created her own fashion line and fragrance. Hotel Transylvania hits Philippine Theaters in September 28 in Digital 3D and regular theaters.